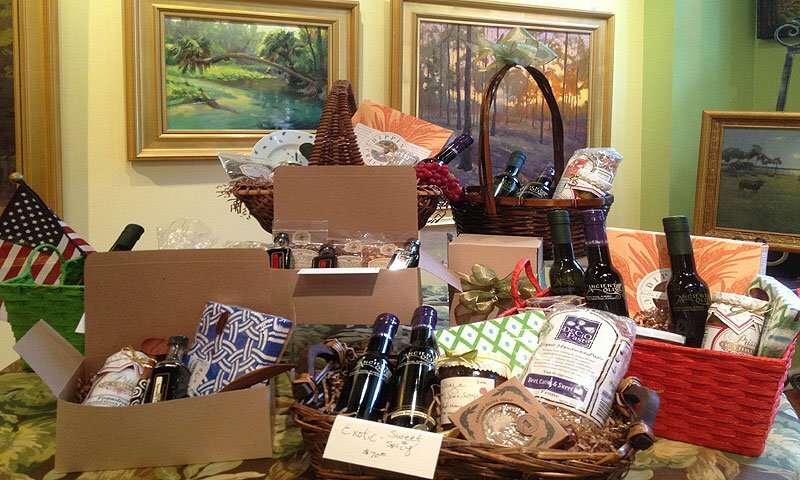 Imported craft olive oils and vinegars. 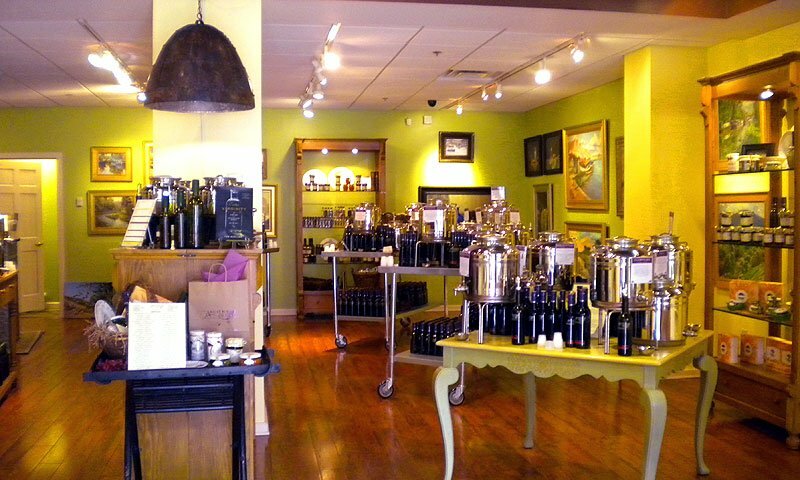 Ancient Olive is a shop that sells freshly made olive oils and balsamic vinegars from around the world. They import from countries including Tunisia, Australia, Greece, and Italy. Ancient Olive also carries a balsamic vinegar that is imported from Modena, Italy. 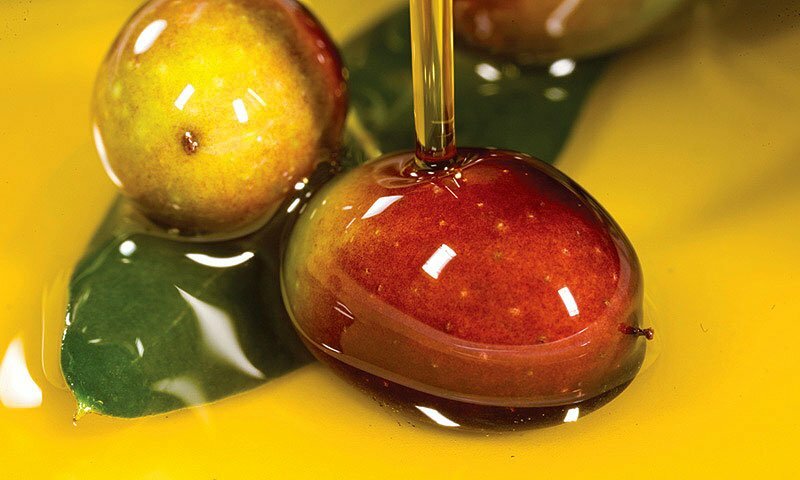 Ancient Olive is dedicated to ensuring purity and integrity in every bottle. 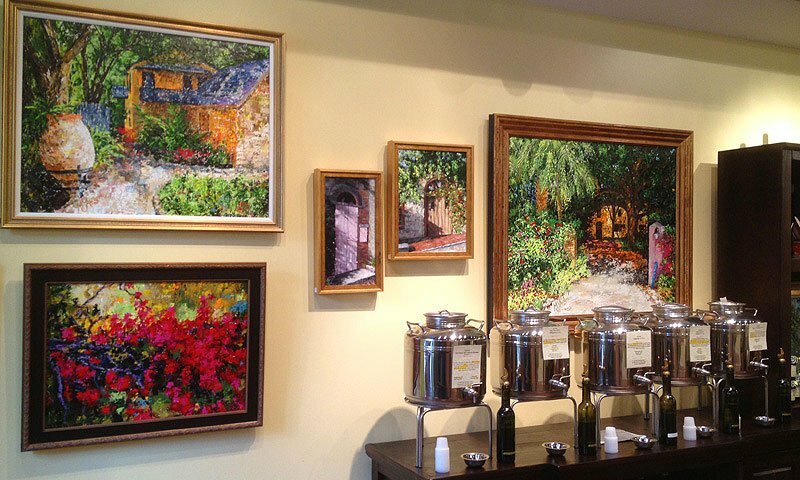 Guests are encouraged to come and sample the variety of olive oils and vinegars. Awesome store! 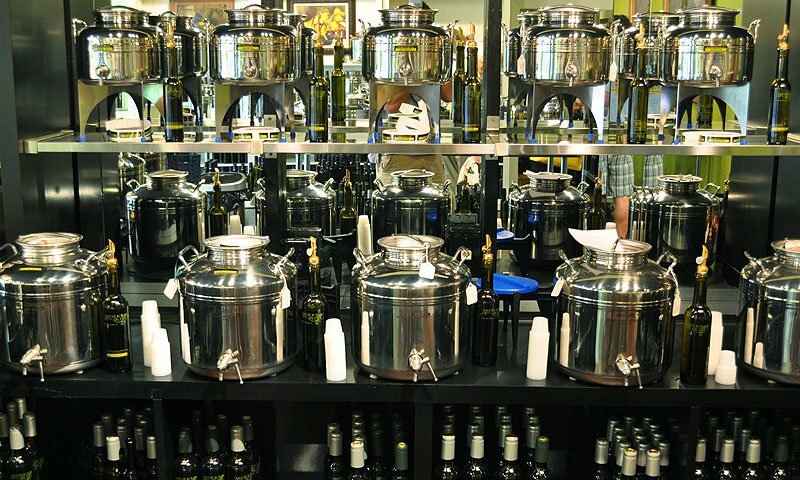 Great selection of flavored oils and vinegars. Purchased two gift sets and my friends loved them! Staff is very knowledgeable and most helpful.